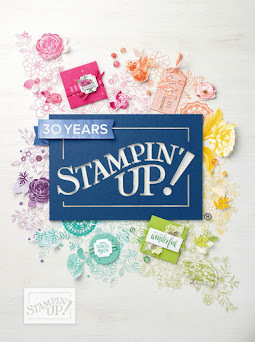 Stamp with Me: Happy Birthday Stampin' Up! Big day today - cleaning up my desk in time for a 5-day long weekend. Happy about that! Baby Matthew is so much better and I even played a game of netball tonight. 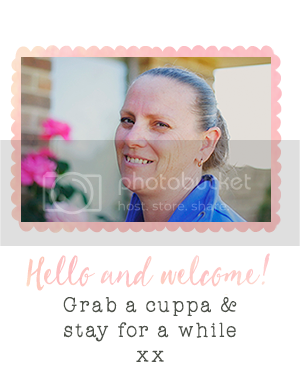 It all means that I haven't been able to sit and relax and make things - so it's a great opportunity to announce some of the special offers Stampin' Up! have for October! 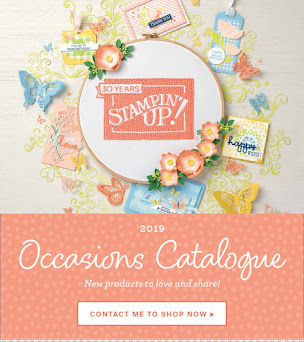 The big news is we're celebrating Stampin' Up! 's 20th birthday this month. And we're the ones who get to celebrate! 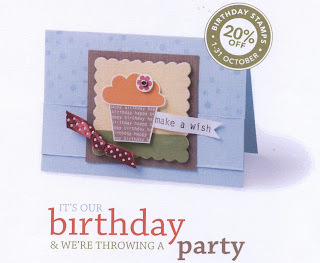 It's 20 years young after all :) During the whole month of October you can get 20% off selected Stampin' Up! Birthday sets when you spend $20 or more on regular catalogue merchandise. And the best part is, you can take advantage of this offer again and again - every time you place an order of $20 or more on regular catalogue merchandise. Happy Birthdays to us! Click here to see the selected sets on offer. 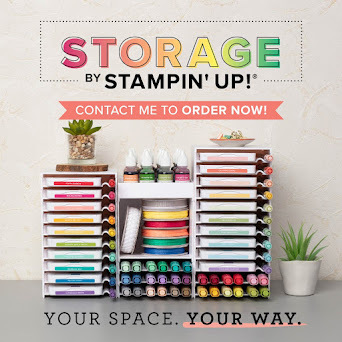 Contact me to get your own Birthday sets from Stampin' Up!